Generate High Converting Qualified Leads That Businesses Will Be Begging To Buy From YOU! Step 1. You read the questions and fill in the blanks with your answers. In some cases all you are doing is copying and pasting from your product’s sales letter. Step 5. You load the messages into your auto-responder system. Create a series of 3, 7, 14 or 21 email follow up messages in minutes without coming up with any NEW content of your own! Create follow up emails for any product or service regardless of the niche! Relax your mind knowing that each email follow up message you create will be unique to your product. Your product’s existing sales letter is what makes each follow up message unique starting with the subject of each email! Create, save, retrieve and update any follow up email series in minutes! 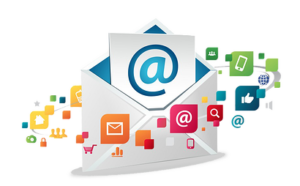 Generate sales using proven cost justification strategies integrated within your follow up emails. Your price will appear insignificantly small and you won’t have to give away the store just to make a sale! 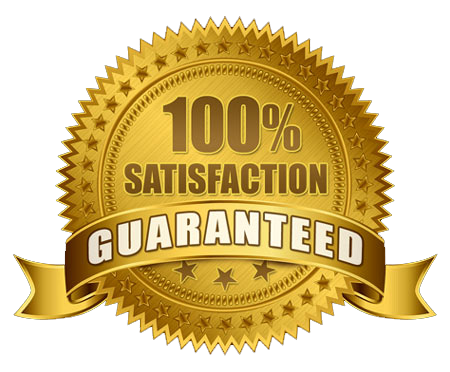 Gain an competitive advantage with product guarantees built right into your follow up messages that will justify the purchase in the mind of your prospects! Ignite your prospects greed gland with product bonus offers that you will build right into your follow up emails! These alone will make your follow up messages unique even if you are selling the same affiliate product! Cut through the email clutter and easily keep your product in front of the eyes of your prospects with short, product focused follow up emails designed to push your prospects hot-buttons. 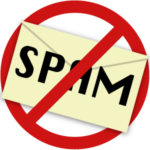 Steer clear of sending “hyped-up” follow up emails that fail to move your prospects to buy! Save more time and capture more sales using a tool that lets you create, copy and paste 21 email follow up messages to your autoresponder quicker than it takes you to write three email follow up messages on your own. Experience the true power of follow up autoresponders by simply loading them with compelling email follow up messages doing all the follow up for you without any other effort on your part! Automatically qualify each prospect with every follow up email that your autoresponder sends! Eliminate tire-kickers right from the start and only deal with folks who are interested in your offer! Promote an unlimited number of affiliate products using free reports, follow up messages and autoresponders. All you do is drive traffic to your free reports. Then let your autoresponders and follow up email messages do the work of harvesting new sales…All on auto-pilot! In the past this was extremely time consuming to do. Now you can have it set up in minutes! Buys you time with your prospects without losing mind share as you scout other product offers to send to your list! Regain lost profits and pocket an extra $3,500 – $50,000 or more in spendable cash profits each year without investing a single dime in ad costs or lifting a finger! Become a master at following up with your prospects in minutes! 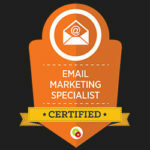 No skill, no expensive seminars, no expensive copywriting manuals required! Outsell, outperform and outdistance your competitors by sending simple, focused, compelling email follow up messages for any product or service you sell! Learn how to sell more of your product at a higher price by focusing on a single part of your offer! This simple trick even let’s you sell the same exact affiliate product as your competitors and outsell them 3 to 1 hands down! The secret can be found within the template. 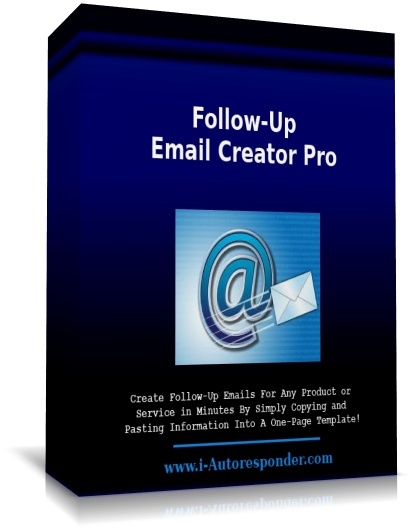 “No one will ever know that you are using Follow-Up Email Creator Pro because each follow up message is unique to your product!”. Each follow up email starting with the subject is unique to your product. Follow-Up Email Creator Pro uses proven words and phrases from proven email campaigns to blend with your product’s content for each follow up email.